It's not a tournament, it's fun for all skill levels! Each year, disc golfers from around the globe gather at their local courses for one purpose: to throw aces! All players welcome, each player receives two identical Ace Race discs and other cool Discraft gear! Entry fee is $25. 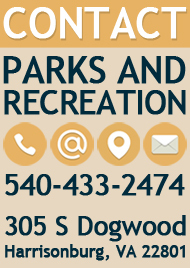 Event will take place at Westover Disc Golf Course. 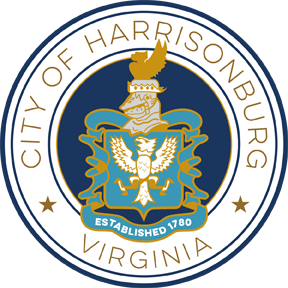 Contact Ed Steele at Ed.Steele@harrisonburgva.gov or 540-433-2474.